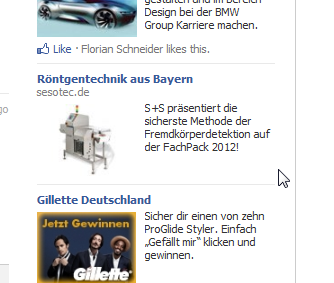 Just spotted this B2B Facebook Ads Campaign. Definitly questionalbe why I’m in the target-group for X-Ray Devices, specialized for Secutiry purposes. Please leave a Comment if you do have a clue how this can be.